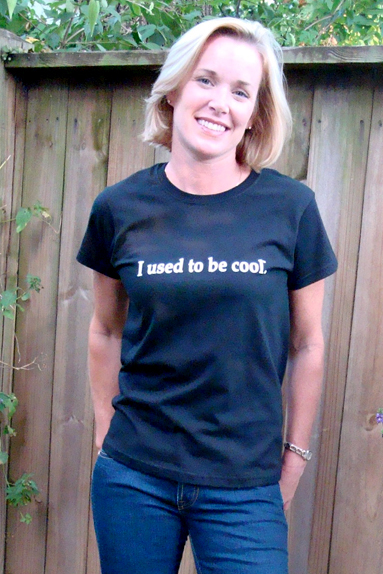 Home / Other Shirts / I used to be cool…now I drive a minivan. 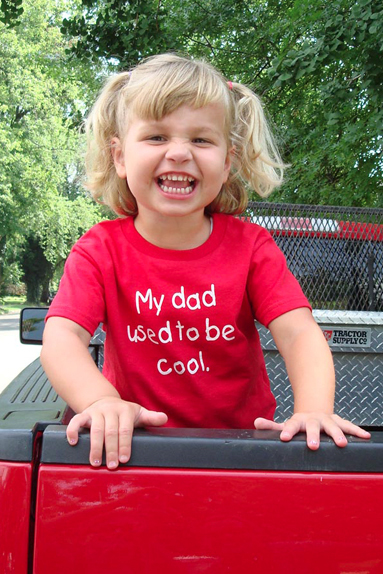 She has to drive a van, give her a chance to laugh at herself with this funny shirt. Driving a “mommy mobile” is nobody's life goal, but sometimes life requires sacrifice. 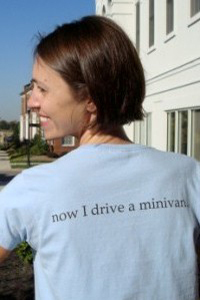 This is the shirt for the woman who finally gave in and got the minivan. It makes a great gift for your friend or for yourself. Shirt is fitted for a woman (it is not a junior fit). Sleeves are shorter than a traditional T, and the neckline is more narrow and feminine. 100% cotton, 6.0 ounce. Driving a “mommy mobile” is nobody’s life goal, but sometimes life requires sacrifice. 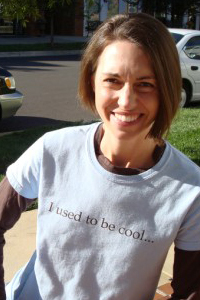 This is the shirt for the woman who finally gave in and got the minivan. It makes a great gift for your friend or for yourself. Shirt is fitted for a woman (it is not a junior fit). 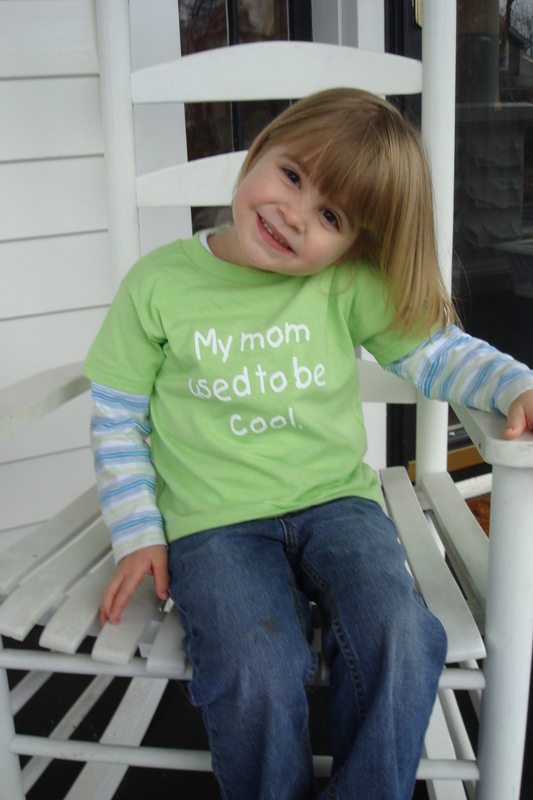 Sleeves are shorter than a traditional T, and the neckline is more narrow and feminine. 100% cotton, 6.0 ounce.